There is no single addition to a sound system that can improve the overall experience like a subwoofer. 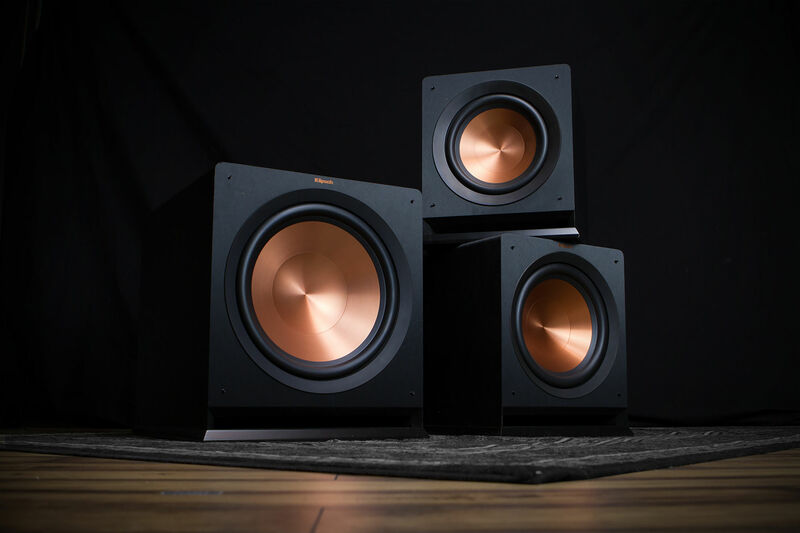 Whether adding it to a simple two channel set-up, or full surround sound system, a subwoofer can help deliver the emotion you may have been missing from your favorite tracks. Let us help you get the most out of your subwoofer. Here are five songs that will help you test the depths of your subwoofer. Please note, we are not responsible if after prolonged testing you have the song stuck in your head. We’re not saying the following songs are bad, rather, they're the sort of songs that simply won’t go away when the track is over. You might recognize this song, as it was used as the theme song for the television show, House M.D., and herein lies the problem. Once you hear it, you’ll want to hop on Netflix and binge watch a few episodes of Hugh Laurie being terrible to people, it’s pavlovian. However, the song is a great one with some powerful bass to put your subwoofer through its paces. At this point, it’s too late. You’ve already read the title, and now the title of the song will be on an endless loop in your brain for the rest of the day. But damn if that beat isn’t catchy. You probably won’t even mind listening to this song several times in a row as part of your bass test. Your neighbors might, though. To be clear, when we say the song is slightly “annoying”, we would never defame one of the greatest Rock bands of all time with such a slur. However, the song is quite repetitive and after listening to it for even a second consecutive time while making bass adjustments, you might go slightly bonkers. Heavy bass music is great to dance to, which is why so much of it from bands like The Black Eyed Peas has fantastic bass. “Boom Boom Pow” is exactly the song it claims to be, every time the title hits, which is often, your subwoofer is going to thump. This song stayed at No. 1 on the Hot Rock Songs chart for a record-breaking 23 weeks and ultimately became the band’s biggest hit. You may be sick of hearing it by now, but it has solid bass and will definitely help you calibrate your subwoofer from start to finish.